Glühwein, many Germans would imagine, is a very German thing. Hot red wine with citrus fruit and spices … we’ve known and enjoyed it for generations. Those affiliated with the Swedish culture – by relation or through the marketing stunts of a certain Swedish furniture company – will be familiar with the Scandinavian variant glögg. But did you know that the English have it, too? I was surprised to hear that ‘mulled wine’ is not just a translation of glögg or Glühwein, but is actually its own long-standing tradition in Great Britain. Though probably drunk primarily at home and not at Christmas markets, which are just starting to gain ground over there, the concept – and presumably most recipes – are utterly identical. 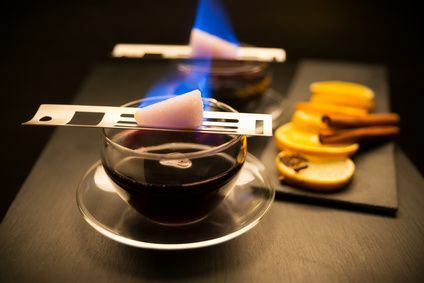 The Wikipedia entry for ‘mulled wine’, however, reminded me of an interesting German variation of the Glühwein formula, namely Feuerzangenbowle (literally ‘fire tongs punch’), which has earned its own right, both as a cult film to be watched as a happening Rocky-Horror-Picture-Show style with bring-along gadgets such as an alarm clock, a torch and a sparkler and as the beverage which gave the film (or rather the book it is based on) its name and is now the flagship drink for New Year’s Eve. Picture a large bowl of mulled wine and a bridge-like metal contraption suspended across the opening of said bowl and holding a large sugar cone. This sugar cone is then soaked with rum and set on fire. More rum is added until the sugar cone has completely dissolved, dripping, together with the rum, into the wine. This light, low-calorie drink is guaranteed to make all of your guests happy. For the purpose of promoting international understanding, here’s Jamie Oliver’s recipe for mulled wine(including one lime! ): http://www.jamieoliver.com/recipes/recipe/jamie-s-mulled-wine/. The Pommes Buddha says: Dust off your punch bowls and stoke the fire! Wie bitte? „Lime tree“??? 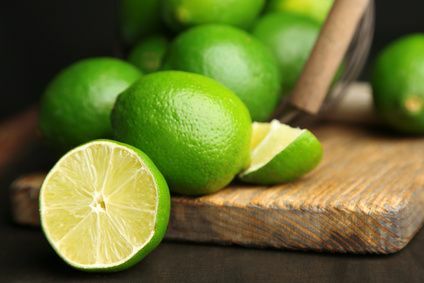 Aber „lime“ heißt doch „Limette“. Was also, wenn man einen Limettenbaum meint? Ich war komplett verwirrt und gleichzeitig fasziniert von diesem für mich völlig absurden „Teekesselchen“ oder, linguistisch ausgedrückt, Polysem. Zumal „lime“, nebenbei bemerkt, auch noch „Kalk“ heißen kann. Und da behaupte noch einmal jemand, Englisch sei eine einfache Sprache. Übrigens kommt der umgangssprachliche Spitzname „Limey“, mit dem Amerikaner und Australier die Briten bezeichnen, nach einer Lesart von dem Liverpooler Straßennamen „Lime Street“, dem Sitz des Hauptbahnhofs und Ausgangspunkt für viele Auswanderer in diese Länder. Hier kommt der Name jedoch, im Gegensatz zur in Deutschland wohlbekannten „Lindenstraße“ (TV-Vorabendserie vergleichbar mit der englischen „Coronation Street“), wohl eher vom Kalkstein. Eine andere, wahrscheinlichere Auslegung, verortet den „Limey“ tatsächlich bei der Zitrusfrucht. Danach handelt es sich um eine abschätzige Bezeichnung für Seeleute, die zur Prävention von Skorbut Limetten entsafteten und mit Wasser versetzt zu sich nahmen. Der Pommes-Buddha sagt: Ob Kalk, Limette oder Linde, der Leim hält alles zusammen. Have some of you expats, newly-arriveds and visitors ever wondered about parades of children with lanterns accompanied by a horse and rider crowding the streets in the November twilight? Or about open fires that no-one seems to be concerned about? And what is a Martinsgans, anyway? 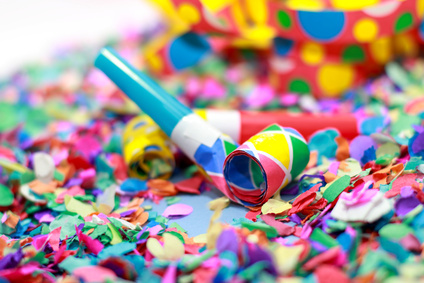 Apart from the regional beginning-of-carnival-season craze, 11 November in Germany is also St Martin’s Day. 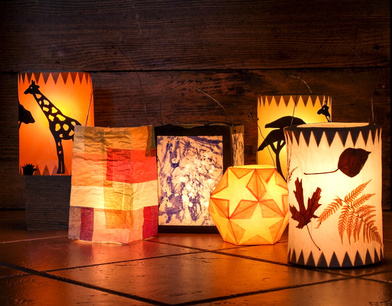 In late October and early November, schools and nurseries are busy making lanterns with the children, which the little ones then carry proudly on the day of the parade, suspended from poles with little light bulbs to illuminate the precious artworks. Songs are sung, ‘Sankt Martin’ being the most famous one, and ‘St Martin’ and the horse guide the crowd around the block to the bonfire. And then, there’s the best part: each child gets a Weckmann, also called a Stutenkerl in some regions, a man made of fluffy white yeast dough clutching a clay pipe (which used to be a real pipe until everyone knew that it was excellently suited for smoking weed, so now it is just a phoney thing). This is all in honour of St Martin of Tours, an ascetic monk-turned-bishop who, the story goes, compassionately cut his cloak in half to share it with a beggar who was freezing in the snow. The custom of the bonfire (‘Martinsfeuer’) is likely to stem from Germanic midwinter and thanksgiving traditions, with the lanterns (and sometimes torches) fulfilling the same role. The Weckmann probably represents St Martin himself. During this time of year, many restaurants offer a traditional ‘St Martin’s Goose Meal’ of roasted goose leg served with red cabbage and potato dumplings. This goes back to a legend of St Martin hiding among geese to avoid a fuss over his becoming a bishop and being ‘told on’ by the animals. If your bouche has been ‘amused’ by this, you will look forward to the Variations of Lime on next week’s menu. The Pommes Buddha says: We love a bit of goose-flesh in the winter.